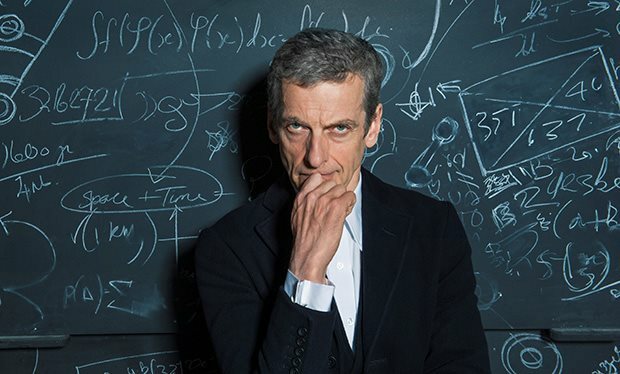 Peter Capaldi announces he will stand down as Doctor Who at the end of the year! Capaldi first stepped into the TARDIS in 2013, and will leave the iconic role in the 2017 Christmas special after three incredible series of the BBC’s global hit sci-fi drama. He made the announcement on Jo Whiley’s BBC Radio 2 show tonight; speaking about the upcoming series this Spring he exclusively revealed the next series of the world’s longest running sci-fi show will be his last.